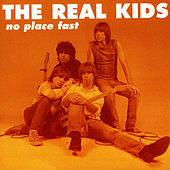 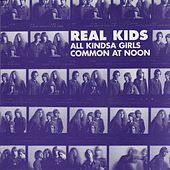 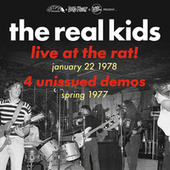 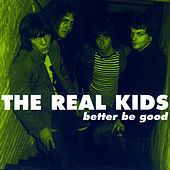 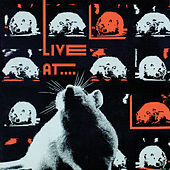 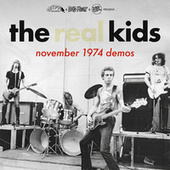 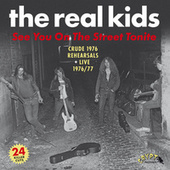 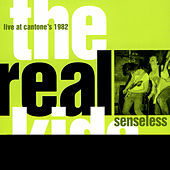 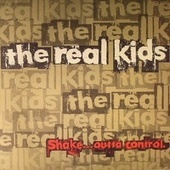 At a time when other kids their age were cutting off their hair and looking to London for new, raw music, the Boston-based Real Kids retained their shoulder-length locks and made music of their own design. 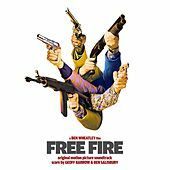 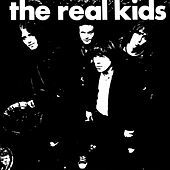 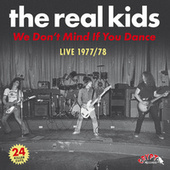 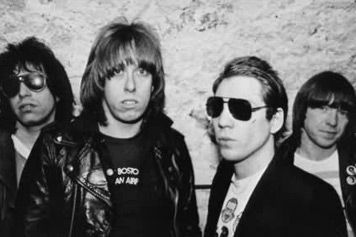 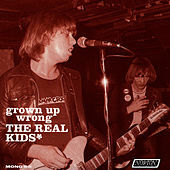 Inspired as much by the Flamin' Groovies as Eddie Cochrane and the Shangri-La's, the Real Kids built a powerhouse of high-energy rock 'n' roll. 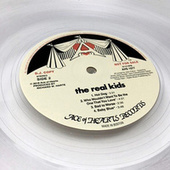 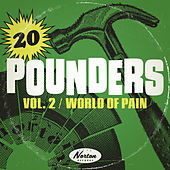 Singer/guitarist John Felice cut his teeth in the Modern Lovers, playing with them up until a week before they recorded their groundbreaking debut LP. 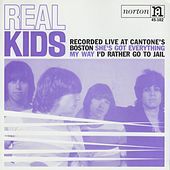 His songcraft shines brightly in the Real Kids' story-like songs about growing up in Boston, wrapping tight melodies around your ears and never letting go.